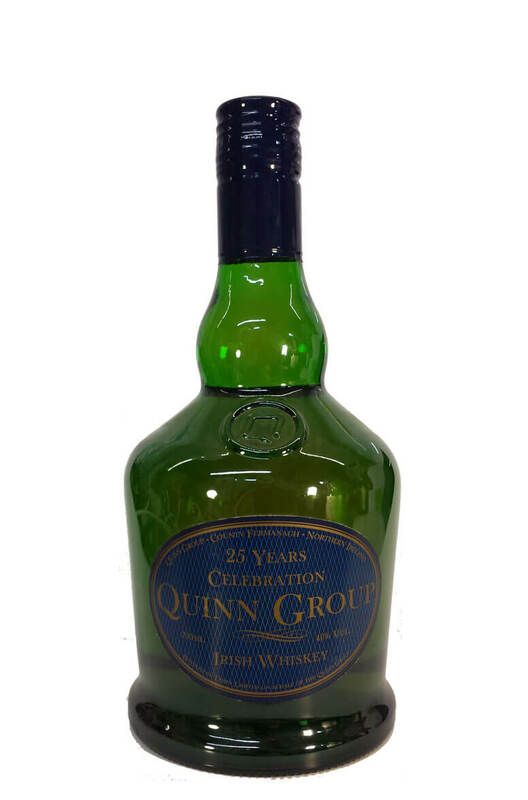 A very rare bottle of Irish whiskey that was originally released to celebrate 25 years of the Quinn group. The bottle and label are in very good condition. Unfortunately we have no information on where this was distilled or what kind of whiskey it contains!